and what a wonderful party she hosts each week. It was also my Mother's 80th birthday this week as well and Mum has always loved pink. It doesn't really matter what age you are, surround yourself with this wonderful colour and I'm sure you will have a great time. 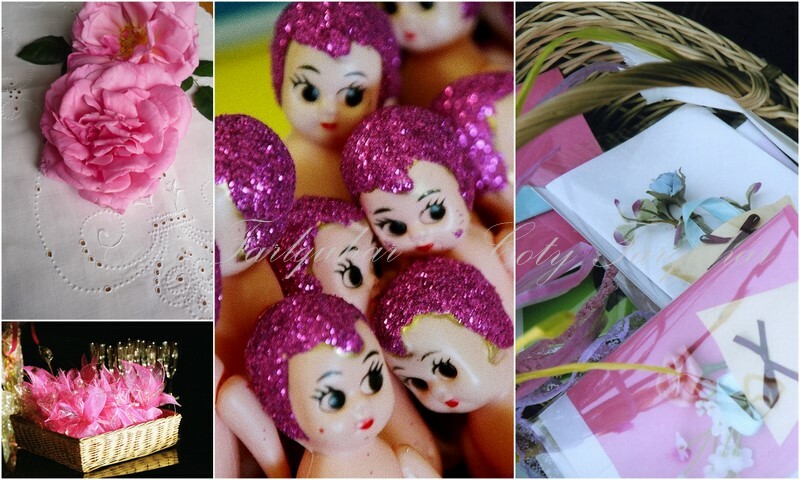 These images are from many different parties that I have created over the years, not from Mum's party this week, I do hope you enjoy them and get a little inspired to surround yourself with some pink at your next party. What a treat this was--I drank up the delicate shades and textures of pinkness. Please wish your mother a happy 80th birthday! 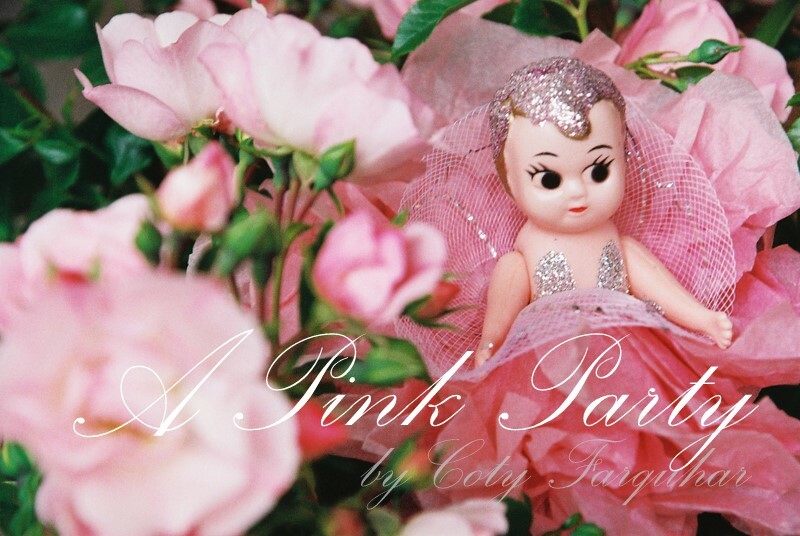 So pretty -- and I love the little pink girls with flowers in their bustles! Happy Birthday to your mom! Oh, Coty! This pink fantasy was pure delight! Please wish your mother a very happy 80th birthday for me! And congratulate her on having produced a daughter whose talents know no bounds. Every time I visit your beautiful blog, I'm in complete awe of your unique gifts! I'm honored to claim you as my very special friend! A magical post indeed! Pretty pretty, pretty!! I am in love witht the Hydreangas in your header that are the combination pink through purple ~ exquisite. Happy 80th birthday to your Mom. What a lovely pink party for her. Your images are incredible. I love them all. Coty, it is all enchanting. And, a very special Happy Birthday to your mother. 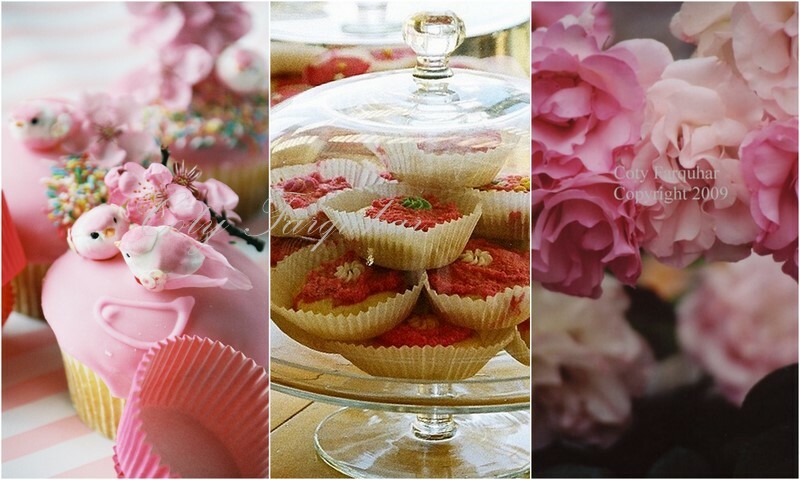 There is always plenty of pink for all pink lovers on Pink Saturday. I can't get over how beautiful your photos are every single time. Goodness gracious, they are amazing! A feast for my eyes. How lovely all the pink is....your talent is amazing! Oh, I hope your mother had a lovely celebration! 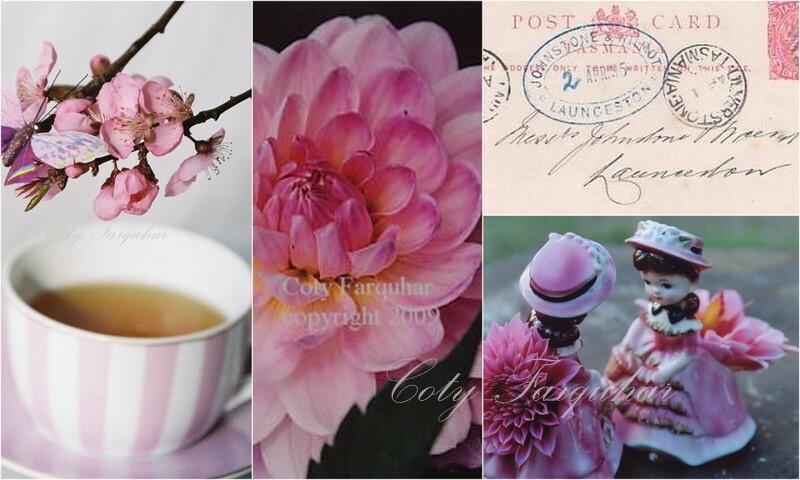 After viewing your fabulous photos, I think I am due for a pink party....your photos are "breathtaking" ! I am loving your blog site! It always puts a smile upon my face!